West Side, We Have You Covered! At Start Training we run a variety of courses to suit your needs including Forklift Licence Melbourne, EWP, Working At Heights and Earthworks. Browse our most popular courses below including course content, requirements and outcome. At Start Training you can be confident that you are getting the training you deserve. This Nationally Recognised and WorkSafe Victoria Accredited Unit allows you to perform work that requires a forklift truck high risk work (HRW) licence. A competency based unit typically completed between 1 to 2 days with free re-testing and additonal training if required. 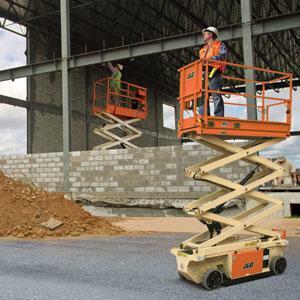 This Nationally Recognised and WorkSafe Victoria Accredited Unit allows you to operate a boom-type elevating work platform 11 meters length or more. A competency based unit typically completed between 1 to 2 days with free re-testing and additonal training if required. This Nationally Recognised Unit provides training for those who are required to work at heights or where there is a risk of falling more than 2 meters including working in and around trenches and excavations. Conducted over 1 day this course is recognised nationally. These Nationally Recognised Units provide training for earthmoving plant including Excavator, Skid Steer, Backhoe, Front End Loader and Roller. 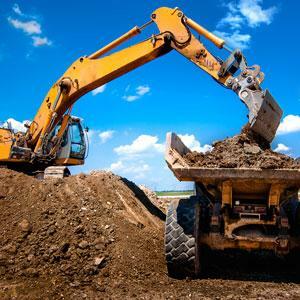 Beginners and Experienced operator training available using our simulated work site. At Start Training we run a variety of courses to suit your needs including Forklift Licence Melbourne, EWP and earthworks. Browse our most popular courses below including course content, requirements and outcome. At Start Training you can be confident that you are getting the training you deserve. Start Training are Melbourne’s highest rated Forklift Training Organisation and we strive to create a friendly and supportive training environment where students of all experiences and backgrounds can train comfortably and with confidence. Our highly experienced trainers have a wealth of industry knowledge that ensures you get the best possible training course and our support staff are on hand to assist where needed including our dedicated Student Welfare Officer who can assist with one on one Language, Literature and Numeracy (LLN) training if required. 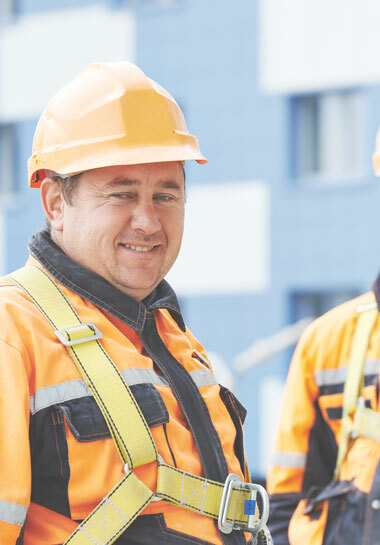 Start Training is a Registered Training Organisation (RTO) with locations across Melbourne that provides training for the warehousing and construction industries. We offer a range of courses including Forklift Licence Melbourne, EWP, Order Picker and Excavator for both Beginners and Advanced operators. At Start Training We Care About Your Success and having trained students for over 15 years we understand what it means to you to have a supportive training environment. Some of our current Trainers have been past students of ours who have skilled up and improved thier employability and prospects and are now available to help guide you to the same prospects whether its through a Forklift Licence Course, Elevated Work Platform, Earthmoving or one of our other many courses on offer. Start Training service all Melbourne metro areas and rural Victoria. Our facilities include simulated warehouse environments and our courses are taught by industry experienced trainers using a combination of theory and hands on machine time. We can also conduct training at customer facilities throughout Melbourne and Victoria saving you and your staff time. If you’re looking for Forklift Licence Course in Melbourne or one of our many other courses then Start Training are here to help. Our training centres are fully equipped to allow students the opportunity to train in a realistic working environment. Start Training has a variety of training vehicles and equipment which allows for students to achieve the best possible outcome in their training. We pride ourselves in offering comfortable classroom facilities, ample parking and small class sizes. Start Training are the perfect provider for Forklift Licence Melbourne. The success of our students is our top priority at Start Training and we are here to help guide you toward your career goals. Our courses are designed to teach you not only the skills you need to pass a test and obtain a licence, but to give you skills that will help you succeed. Whether you are looking for a career change, or upskilling to increase your opportunities in your current job, our mission is to help you achieve your personal goals. Start Training began with just Forklift Licence Courses in Melbourne but quickly grew and expanded to include a number of other courses on top of our Forklift Licence Course to include EWP, Working at Heights, Earthworks and others. So whether you are looking for just a Forklift Licence Course in Melbourne or a complete range of skills to help your career then Start Training is here to help and guide you to success. It’s not just about passing a test. Our students gain a solid and safe basis on which to persue their career in the warehousing or construction industries. Our emphasis is on safety; your own, and those around you. We want you to return home from work safe every day. Our motto “we care about your success” is not just a catch cry; we really do care. We provide a friendly and relaxed environment, conducive to learning. Our professional staff will tailor the training to meet your learning needs. Obtaining the right ticket or licence can open up new career paths in a diverse range of industries and can set you on the road to a long and enjoyable career. We understand that competent operators are always in demand. With over 250 (and counting) positive reviews across both Google and Facebook, Start Training are Melbourne’s Top Rated Industrial Training Organisation. We take pride in how we deliver our courses and we greatly appreciate the feedback recieved by our students over the last 15 years. 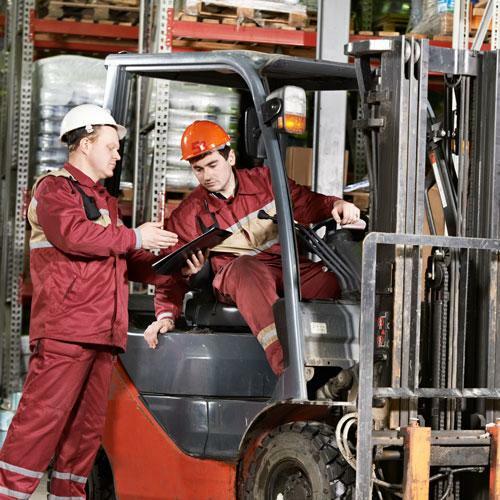 Whether you are looking for a Forklift Licence Melbourne, Working at Heights Ticket, Earthworks Ticket or one of the other many courses we offer, rest assured that you are in the best hands. We began over 15 years ago offering just Forklift Licence and with a focus on student support and a positive learning environment. 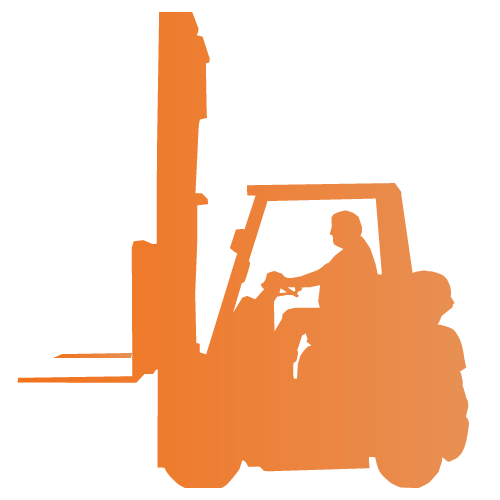 Start Training quickly grew beyond just offering Forklift Licence courses to include a variety of other industrial courses.